DI Maya Rahman is running out of time. I shall abstain from taking the ungiven. 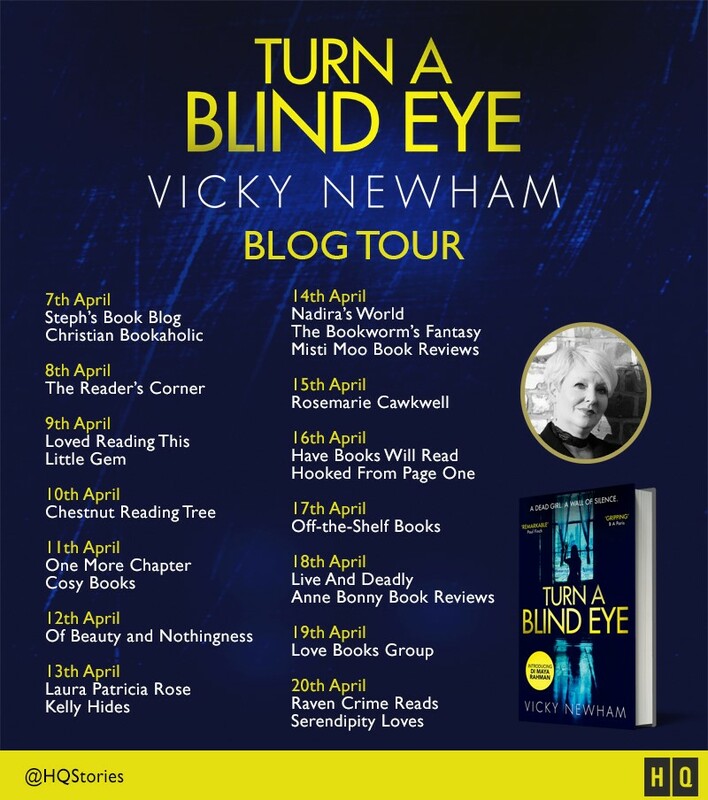 Having recently been a wee bit disillusioned with British crime thrillers and some of their failures in presenting a realistic picture of multicultural Britain, Turn A Blind Eye proved to be a refreshing new thriller from debut author Vicky Newham. Rooting the book in the East End of London in a comprehensive school, Newham, drawing heavily on her own experience of teaching in this environment. From the outset, we bear witness to a singularly authentic depiction of the daily grind and small moments of achievement that teachers experience in this most challenging of educational environments. With such a disparate array of cultures, differing educational achievement, and the often difficult family backgrounds of the pupils, Newham balances perfectly the everyday experiences of the both the teachers and pupils, the good and the bad, the challenges and the rewards. Giving nothing away, the series of murders that then begin to happen within the school, allows Newham to dig deeper into the teachers’ and pupils’ lives, and puts front and centre the question of the degree of responsibility teachers hold when their pupils school and family life begin to impact on each other, and to what extent their intervention can lead to harmful results. 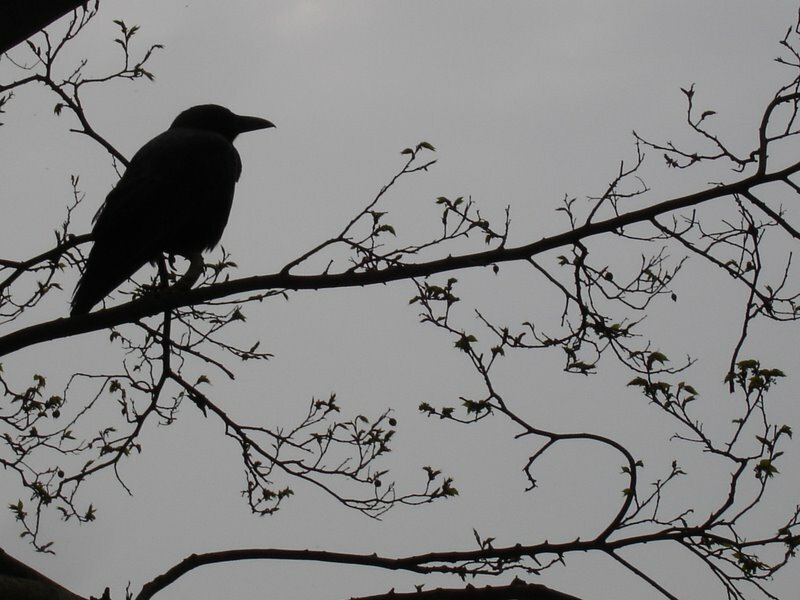 The suicide of a female pupil plays an integral role in the plot, and Newham never fails to treat this issue, and the reasons for it in both a sensitive, and balanced way. Equally, she applies this same degree of balance to the characters of the teachers involved, and their contrary responses, both sympathetic and less so, to the everyday troubles and pressures that the pupils experience, when cultural and familial conflict arise. The multicultural tensions and difficulties of the schools and society are expanded in the book in the characters of DI Maya Rahman, and her partner DS Dan Maguire. Rahman is Bangladeshi, and Maguire is a resident of Australia where his Aborigine wife and children live. Rahman has recently lost her brother, having just returned from his funeral in Bangladesh, and the book is punctuated with a shifting of timelines showing the problems she has experienced in relation to her family, and the cultural demands that have so sadly resulted in her brother’s death. Although she is still in a state of grief, she is a determined and professional detective, unafraid to confront the stupidity of her superiors, and to ask uncomfortable questions to ascertain the truth. Maguire proves an interesting sidekick with the references to his life in Australia, and the challenges he and his family face, and the natural bonhomie and good humour that he injects in to his and Rahman’s working relationship. I liked the way that Newham portrays them both as inching their way to a comfortable working relationship, and the strength of this gradually grows as the book progresses, leading to a solid base for hopefully further investigations in the future. As I have mentioned, their is a particular onus in the book on cultural and religious experience, and Newham deftly addresses the beliefs and tenets of Buddhism, Islam and so on. This undercurrent of religious and cultural tension is thought provoking and informative throughout, and the authorial voice is detectable but not overly obtrusive, as Newham seeks to balance her own first hand experience and knowledge within the boundaries of the story. As well as being entertained and engaged with the book as a crime thriller, I enjoyed this extra level of detail, which I found both informative, enlightening, and at times incredibly poignant too. 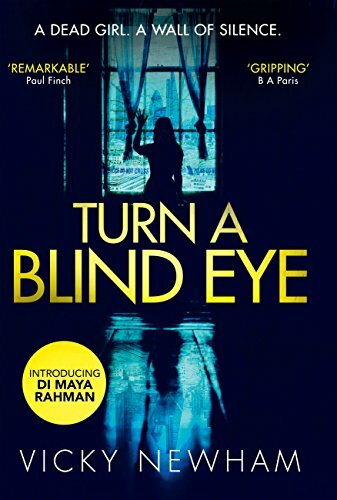 All in all, I found Turn A Blind Eye a well-plotted and compelling thriller throughout, and despite the fact that the reveal of the guilty party felt slightly disjointed in the depleted cast of characters in the overall narrative, I still felt that this was an assured and well written debut. Am looking forward to my next entanglement with Rahman and Maguire. Recommended.